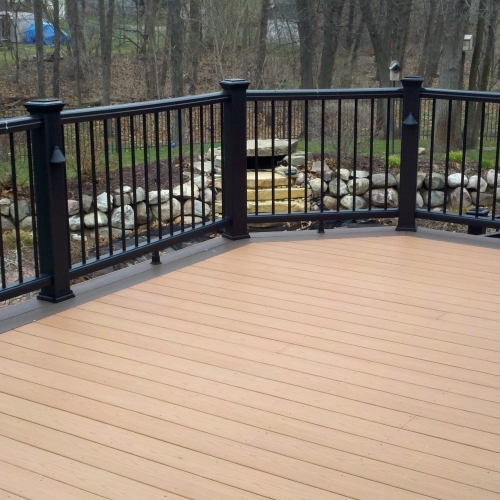 We have decades of experience building decks for homes in Brighton Michigan and we are readier than ever to get the ball rolling for your property today. 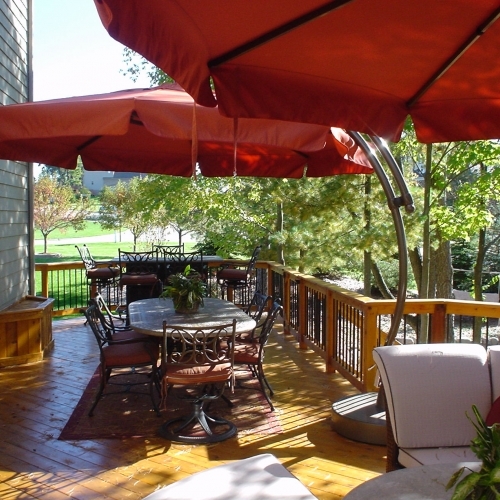 We have built structures of all shapes and sizes and we can work with you to seriously improve your outdoor living space so it better entertains you and all of your guests. 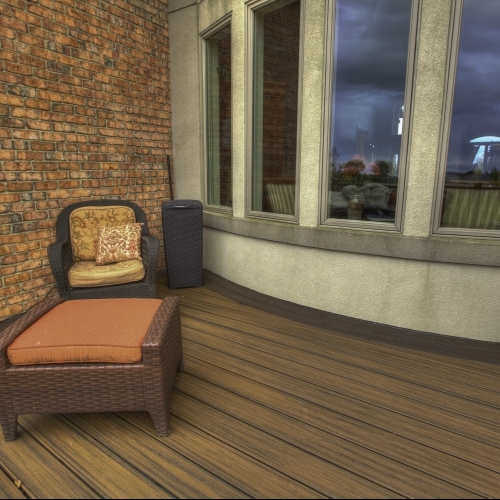 Our team can work with you to help develop the optimal deck design, and we also make sure to take into account every single relevant aspect of your location. 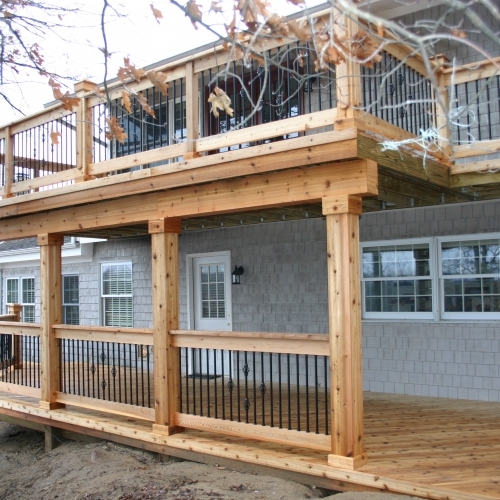 If you already have a decent idea of what you are looking for, request an online quote and one of our professional team members will reach out to you to discuss your upcoming project. If not, feel free to give us a call today and we will be able to answer any questions that you may have.